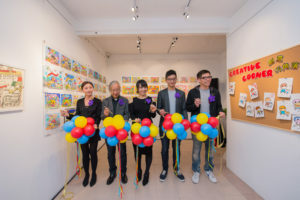 Taipa Village Cultural Association exclusively presents the first “Din Dong” themed creative art show in Macau entitled “Din Dong x Taipa Village Creative Art Exhibition”. 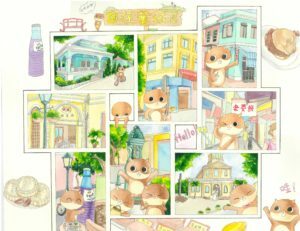 The exhibition showcases 50 excellent artworks created by local students who participated in the 2017 “Din Dong x Taipa Village Creative Art Competition”. 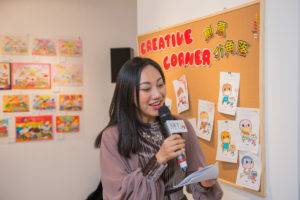 As the kick off show for Taipa Village Art Space this year, the exhibition aims to recognize the outstanding talents of the local youth by offering a platform for them to demonstrate their creativity. 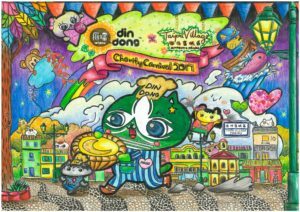 organize the “Din Dong x Taipa Village Creative Art Competition”. 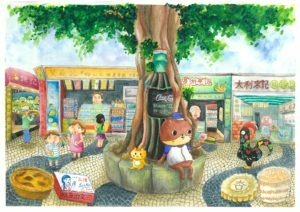 In this competition, local primary schools, secondary schools, universities and interested parties are invited to create their own artwork under the theme of “What will Din Dong do when he is in Taipa Village?” This topic has evoked imaginations in different perspectives. 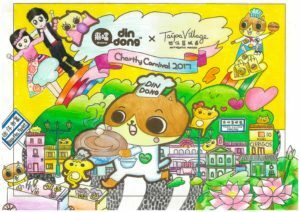 During the competition, primary students are encouraged to color, decorate, add their own unique design and handmade elements on a given Din Dong coloring paper. 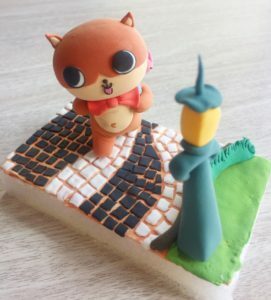 Secondary and university students, as well as other interested parties are required to use their unlimited creativity and imagination to create scene to depict what will happen and what will Din Dong do when he is in Taipa Village. 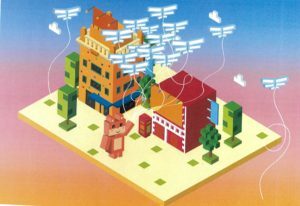 Artworks can be in any mediums without size limitations, making all imagination become real! 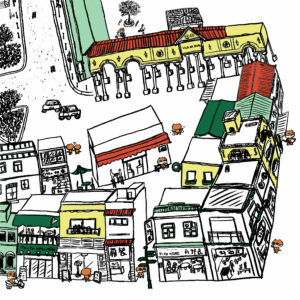 This competition was participated by 27 colleges and universities with 757 artworks collected. 9 excellent artworks were awarded with prizes, selected from primary, secondary and university groups. 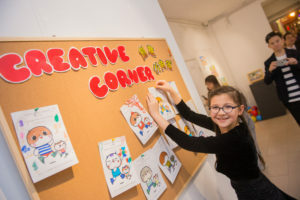 To stimulate the development of multi-intelligence among children and adolescent, explore their artistic potential and creativity, and foster personal advancement. 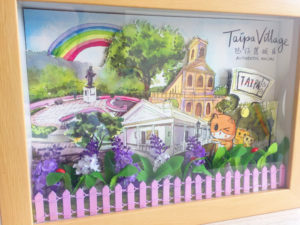 To encourage children and adolescent to see, explore, learn and enjoy the colorful cultural history and heritage scene in Taipa Village. To support the art and cultural development of individuals, academic and charity organizations. To cultivate the sense of social responsibility of children through their participation into community activities. 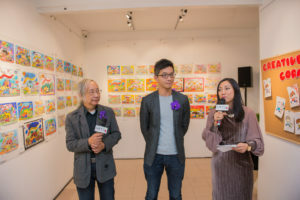 To foster young talents and contribute to the development of cultural and creative industries in Macau.